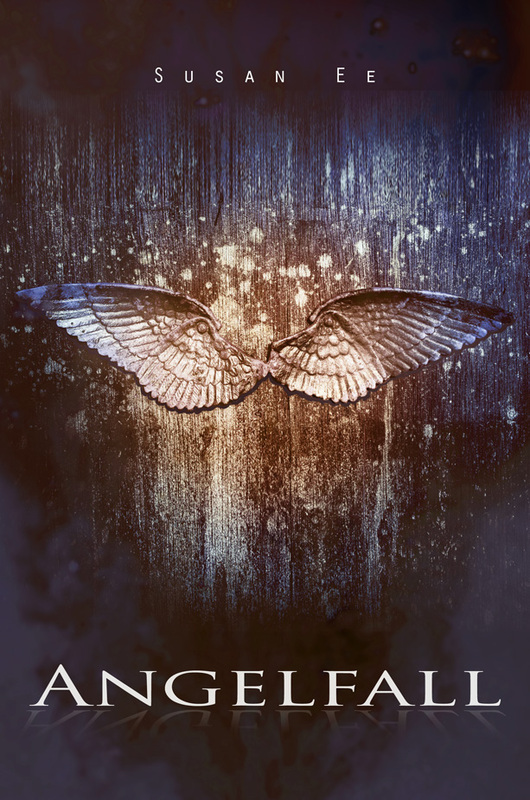 Susan Ee’s debut novel, Angelfall, is one of the best books I’ve read this year, thanks to its gritty, believable, breathtakingly heart-wrenching storyline and characters. It’s been a while since I read a book that I loved as much as I loved Angelfall. It’s a wonderful mix of urban fantasy, dystopian and romance, and there’s a little dash of a sci-fi feeling in there too. I didn’t know what to expect when I picked up Angelfall but I was blown away. It was a quick read, but not because its storyline isn’t developed or because nothing much happens. It’s quite the opposite: non-stop action, a compelling love story and flawlessly developed characters meant I just couldn’t put it down. It’s refreshing to read about a romance like Penryn and Raffe’s. On many occasions recently, I’ve been disappointed because I haven’t grown to care much about the love interest in the book I’ve been reading, but I was rooting for Penryn and Raffe all the way through Angelfall. And that ending! It’s powerful, and I really can’t wait to read the sequel. It’s called World After and I believe it’ll be out in November. I rarely pre-order a book but I think I might on this occasion. Have you read Angelfall? I’d love to know your thoughts. You can let me know in the comments section below or on Twitter. If you enjoyed Angelfall, you might like the following books. Alternatively, if you enjoyed one or more of these books, then you’ll probably enjoy Angelfall, too.